Get published for cash prizes! Get extra credit by submitting your work and including a copy of it and a screen shot that shows you did it! Submissions due Friday March 28! What is eligible: any essay, short story, or poem written by a student for an English class at Ventura College within the last year. Complete a online submission form here. You are invited to attend guest lectures for ESRM1/BIO 10. RL Miller is a climate blogger at outlets including DailyKos, Climate Progress, Grist, Calitics, and Takepart.com on climate, environment, and clean energy policy. And you can Follow @RL_Miller on Twitter. He has recently founded Climate Hawks Vote, a superPAC devoted to electing climate-centric candidates. He has spoken at Netroots Nation (coal exports and climate), Netroots California (led environmental panel, 2010) and locally on issues such as Proposition 23, nuclear power, & fracking, and has appeared on radio shows including Lila Garrett’s KPFK. Miller’s work has been written up in the New York Times, Washington Post, Time, and Guardian (UK). He is also chair of California Democratic Party’s Environmental Caucus. Current interests, in all that spare time, include practicing law, keeping chickens, and – on rare occasions – sleeping. been following global climate change since 2007. Extra credit or make up an absence for my students who attend and write about these events! Save the date: Earth Day April 22, 2014 Earth Day at Ventura College. No school on Monday January 20, 2014 at Ventura College! 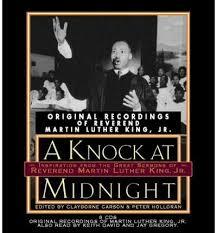 Celebrate MLK’s birthday and honor him by being of service! Note to current students: links to today’s readings and discussion materials embedded here to make it easier for us to prepare for class. You don’t have to know about Plato and Aristotle to serve. You don’t have to know Einstein’s theory of relativity to serve. You don’t have to know the second theory of thermodynamics in physics to serve. This semester, my English 1A classes are going to tackle some tough environmental problems, with a focus on water. 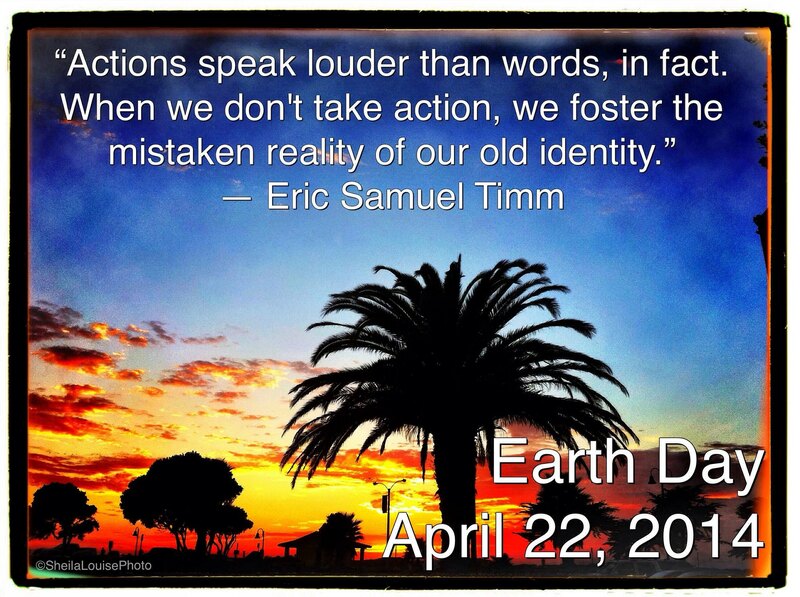 We’ll also share what we’ve learned at an Earth Day event we’ll organize. 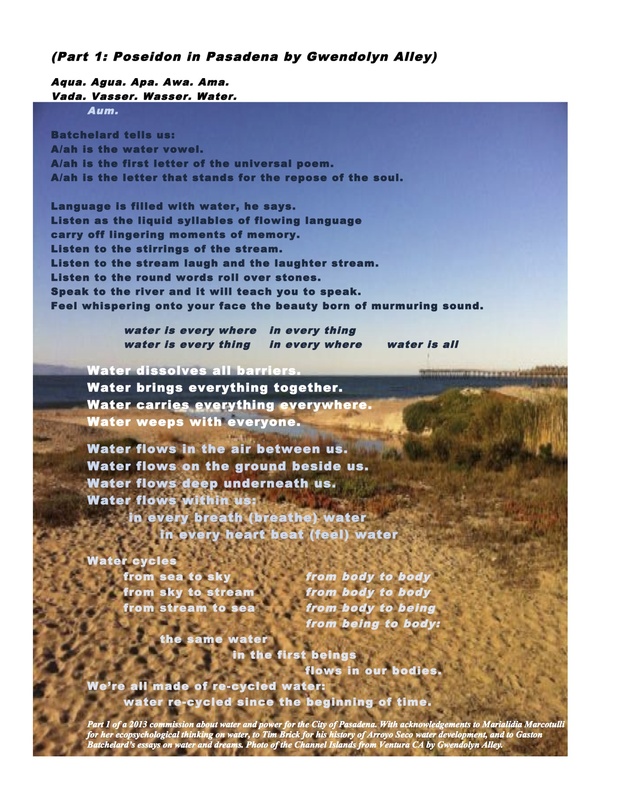 Water has been on my mind for a while now, and in 2013 I was commissioned by the City of Pasadena to write a poem about water and power which will be part of an art installation in 2014 (part of the poem is pictured). I’ve also been concerned about plastic in the ocean and following a lecture by Chris Jordan, I wrote on this topic here and here, as well as a paper for my degree in Ecopsychology. 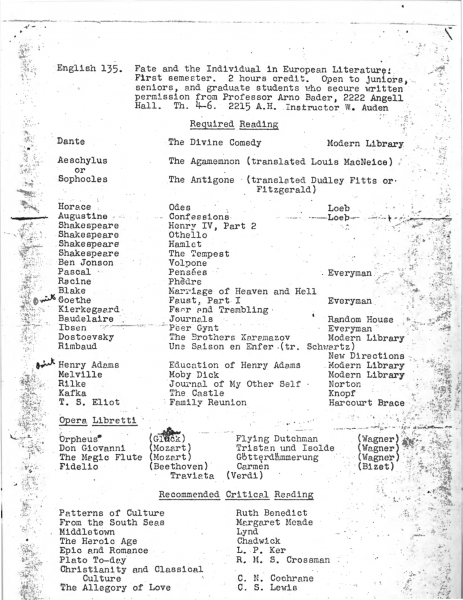 In anticipation of where we’ll go and what we’ll learn this semester, here is Joan Didion’s celebrated essay “Holy Water” from her 1979 collection of essays, The White Album. I found it here as part of a special look at water called “Thirst” on PBS. Wear signs about the SOLUTION!! This is not a ride of silence. What’s our message? Same Roads, Same Rights, Same Responsibilities. My students can join the ride for extra credit or to make up an absence. Share how our dangerous roads affect you, your family, and our community. What are some solutions that would serve all of us? What does the freedom to bicycle and walk in our City mean to you? Do you have a kind message that you think might educate readers? Please take a few minutes in the next day or two to write and email or snail mail your letter in advance of the council meeting and to follow-up awareness after the ride. My students can write AND SEND a letter for extra credit. Include the published letter in your portfolio. Students can attend for extra credit–even more if you prepare something to say, speak, and include your notes/speech in your portfolio. Read more details here. Students looking for extra credit or for a new research project might want to look into this more! I’m gearing up for the new term which starts Monday Jan 14. I’m teaching two sections of writing at Ventura College, one “fundamentals” class (English 2) and one transfer level class (English 1A). E2 meets Tues/Thurs from noon-2:15pm and E1A meets from 430-645pm. Do you think I should model my first assignment this spring after her humiliation essay? Do you think students would get into it? Hmmn…certainly would make for some a great writing practice prompt–and some great blog posts!